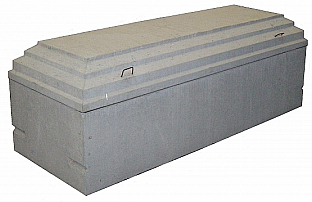 Burial Vaults are offered to funeral homes for funeral services. As you make plans to memorialize your loved one, peace of mind is a key issue for proper healing to begin. 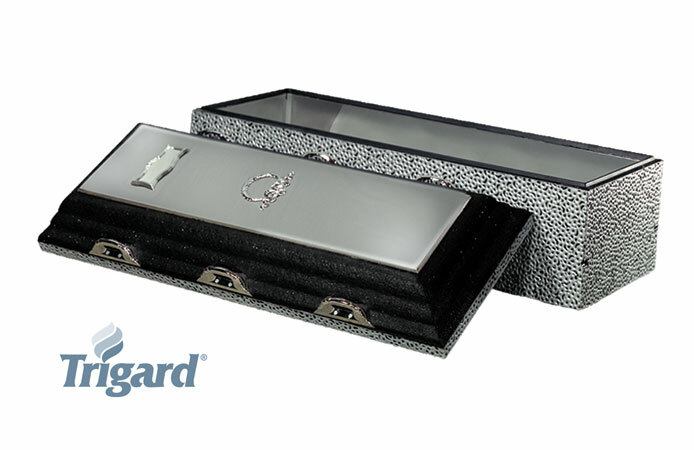 Through the strength and versatility of our burial vaults, we will help you to find the peace that you have provided the very best for them.